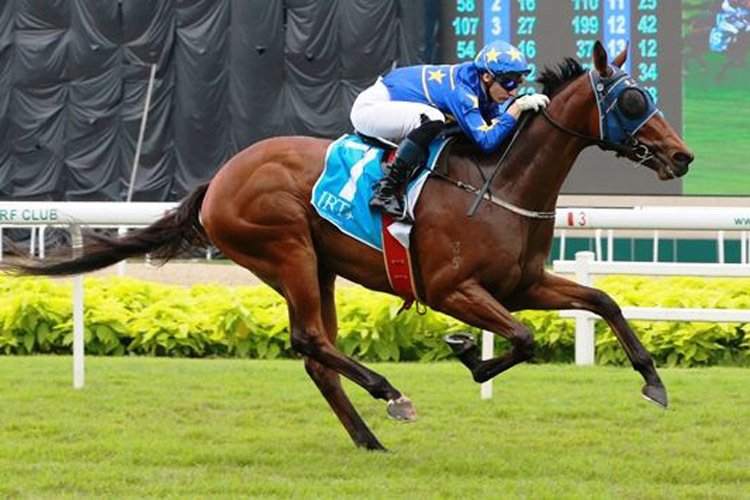 Lim's Lightning the one to beat in the Class 3 over 1200m at Kranji on Friday night. Lim’s Lightning will be hard to beat on his return, when he lines up in the Class 3 over 1200m on Friday night. 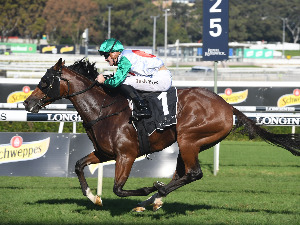 The Steven Burridge-trained runner stepped out on three occasions in his debut campaign, following up a third placing with two strong wins all over 1200m on the turf. 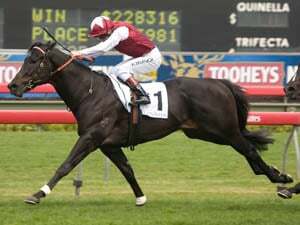 Prior to a spell, the three-year-old gelding won the Group 2 Aushorse Golden horseshoe with some decent form coming out of that race including Pennywise who returned with a two length win in a Class 4 first up. Lim’s Lightning takes on the older horses today which is another step up but he was good when runner up in a recent barrier trial over 1000m and also carries just the 52.5kg. Likely to push forward and be positive from the wide draw, Lim’s Lightning certainly appears to have plenty of ability based on his debut campaign and expect him to return a winner in this field today. Star Emperor was good in his Singapore debut when winning a Class 4 Non Premier over this C/D last start. That was on the back of a debut win in New Zealand prior to joining the Leticia Dragon stable and he should be improved with that run under his belt. Lim’s Zoom who was runner up on that occasion finished runner up again last week but outside of that the form has been modest at best out of that race. 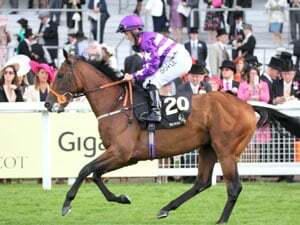 Star Emperor goes up to Class 3 company today and if he can improve again he looks a genuine chance and expect him to be running on strongly again. Clarton Treasure has been working his way through the grades nicely, putting two wins together before running a close second in a Class 3 on the Polytrack last time out. Has had just the one start on the turf when winning over this trip two starts back and with just three runs to his name looks another that is open to further improvement. Expect Carton Treasure to not be far away in the run from the inside draw and if he can run up to his last start effort he is certainly a leading chance in this field today. Elise rounds out of the main chances on the back of a last start win in a Class 4 over this C/D. 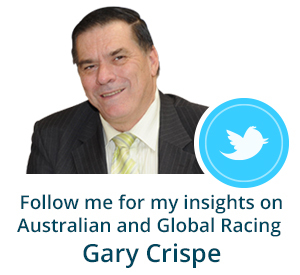 Right down in the weights again with the apprentice claim and he will push forward and take running down.